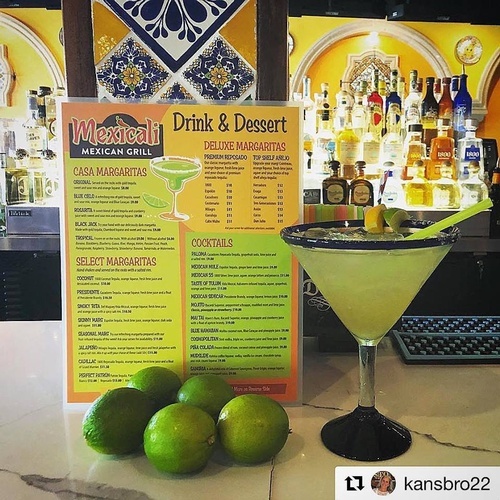 At Mexicali Mexican Grill, their customers always leave satisfied and amazed after every visit to one of their restaurants. This wonderful dining experience is filled with their friendly service, freshly prepared dishes, and enjoyable atmosphere. 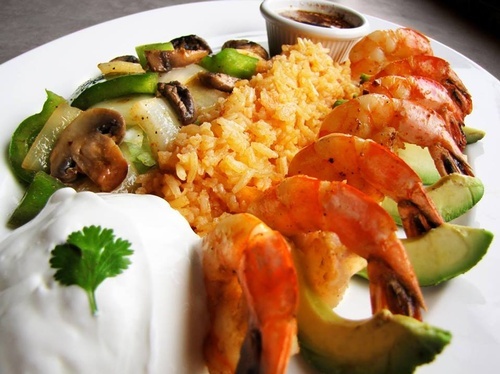 Unlike other restaurants, Mexicali Mexican Grill honors its authenticity and family spirit. Everyone works together, not only as a team, but as a family. When customers go to Mexicali Mexican Grill, they are treated just that way, like a part of their family. While their menu is the same for all of their restaurants, each location has a slightly different taste in its interior décor. 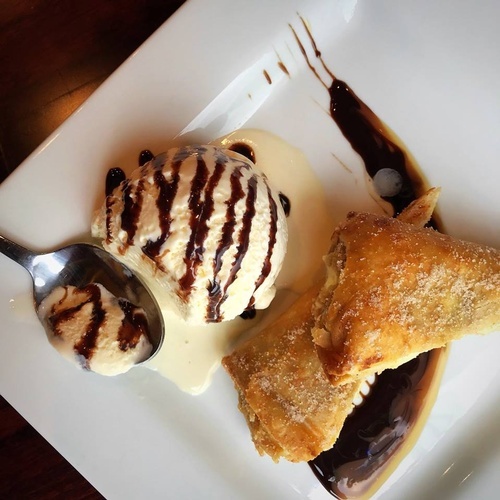 They like to think it adds some more fun in dining with them– because their customers can enjoy the same menu they have come to love in several different settings. 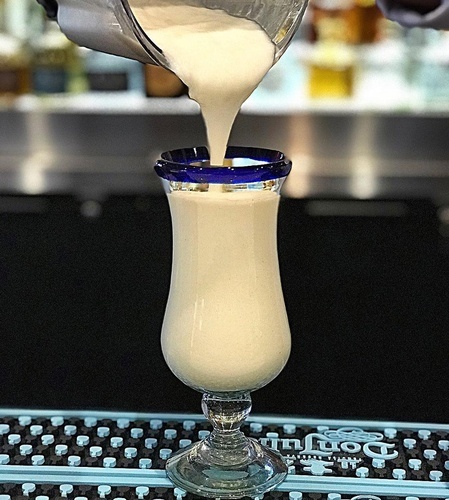 They welcome their customers to come and taste the difference—once you give them a try you’ll never go anywhere else for fresh cooked, authentic Mexican food. Not only will you feel the difference, they guarantee you will taste the difference!